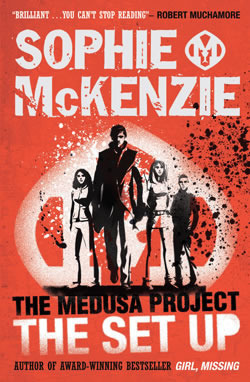 Fourteen years ago, scientist William Fox implanted four babies with the Medusa gene – a gene for psychic abilities. But Fox died and the babies were hidden away for years. Now the children are teenagers – and unaware that their psychic powers are about to kick in.